This lovely wedding was a little different for me. 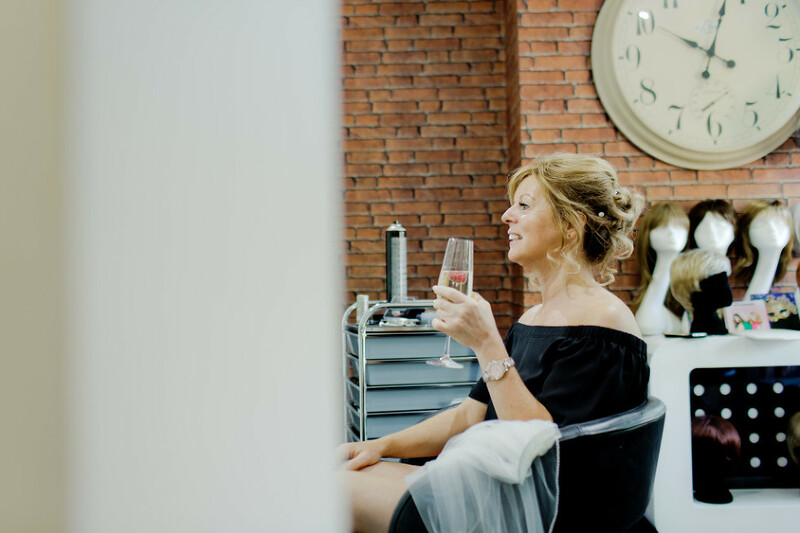 The bride and groom, Linda & Spencer, hosted their wedding celebration at their own country pub – The Staff of Life – in Mowsley. They are massive foodies, and Linda is an exceptional pastry chef. She was determined to make her own wedding cake, as well as a vast selection of the most delicate and tasty sweet treats. Early preparations were at Foxton Locks Lodges, which are a small number of beautifully furnished and decorated cabins tucked away in a pocket of Leicestershire’s pretty countryside. They offer a stunning setting for a relaxed morning with the girls as each of you gets pampered through the morning. 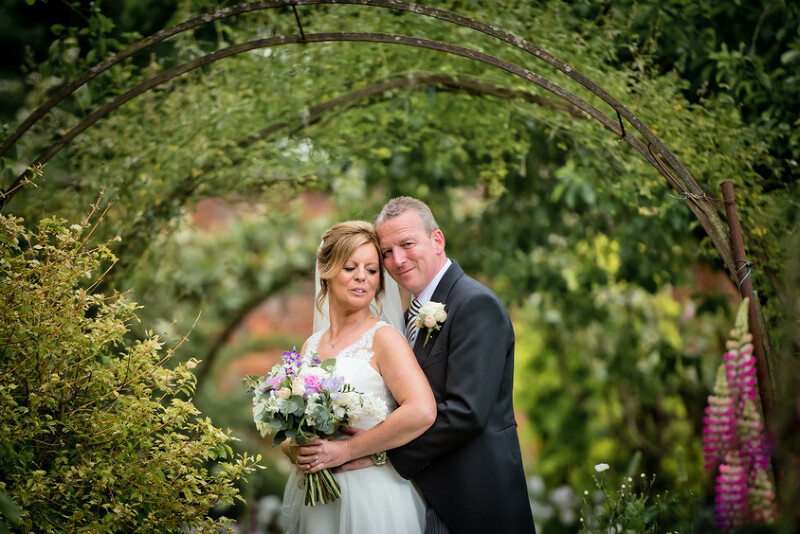 The pretty St Mary’s Church is set in the grounds of Bosworth Hall which gave us the perfect opportunity to use these stunning gardens, with all the summer flowers in full bloom. Linda and Spencer have been a couple for a long time, but the connection in their wedding portraits was completely touching. It became apparent to me very early in our preparations for this day, that hospitality was absolutely central to Spencer and Linda’s wedding reception. The menu had been Spencer’s focus, and he was keen for me to both capture (and sample!) the vast array of platters that were streaming from the kitchen. No formal seating or courses. Just wedding guests enjoying great wines with food being served to them on platters in steady rounds. The marquee had been positioned in the pretty walled garden at The Staff of Life. Emotional speeches (and one from Quintin which would have held it’s own at the Comedy Club) gave way to the evening Ceilidh. 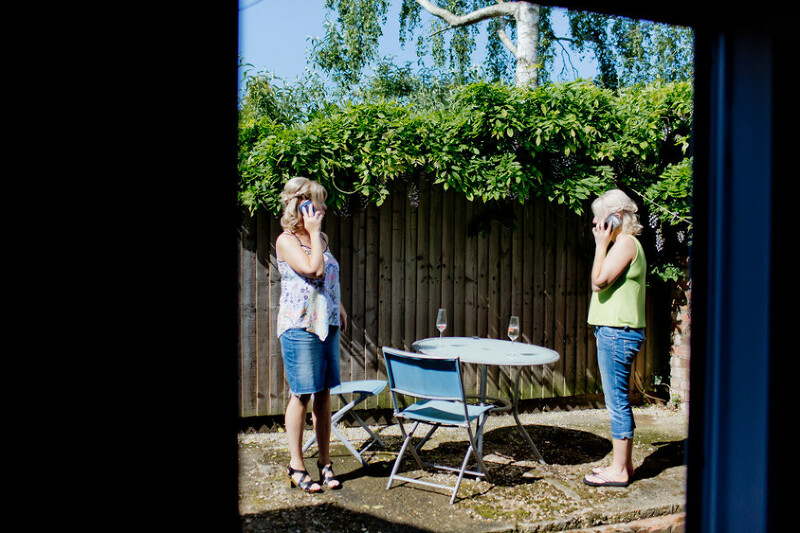 Linda and Spencer had been keen to capture their day in a very documentary and unobtrusive way. I think we did just that!